Tune in on SiriusXM Radio, Channel 90, every Sunday there isn’t a Monster Energy NASCAR Cup Series Race! 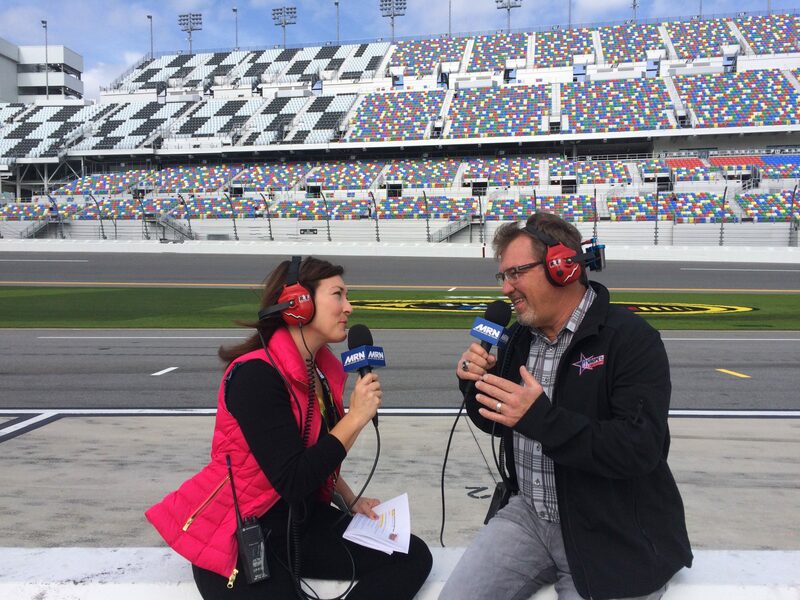 Skinner Round-Up enters its fifth year on SiriusXM NASCAR Radio in 2019. The three-hour show airs every Sunday there is not a Monster Energy NASCAR Cup Series race, and has a loyal fan following, including many who interact with the hosts on a weekly basis, either on the air or through social media. Guests include everyone from former NASCAR champions to up-and-coming talent from the NASCAR Next program, to celebrities outside the sport. Covering everything from technical analysis of the cars and races, to lifestyle segments looking at drivers’ lives away from the track, Skinner Round-Up is sure to have something for everyone!